Home Depot Store at 1481 Harmony Rd. N.
The Home Depot #7123 is located at 1481 Harmony Rd. 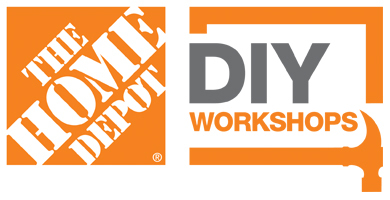 N., Oshawa in Ontario, Canada and offers all of Home Depot’s signature products, tools, and services.